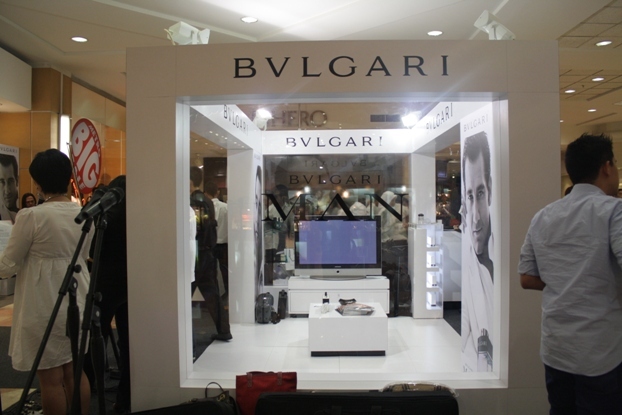 Bvlgari has launched their very new fragrance at Metro, Plaza Senayan a few days ago. Bvlgari Man, what can i say? 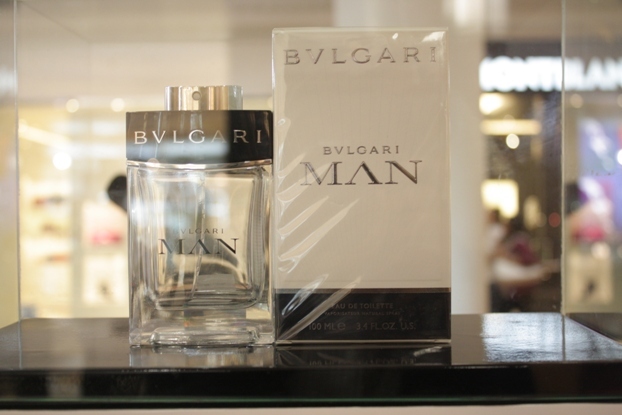 woody scent, masculine and i think Bvlgari is the best for you guys, i mean start from Bvlgari pour homme, extreme, aqua, aqua marine. 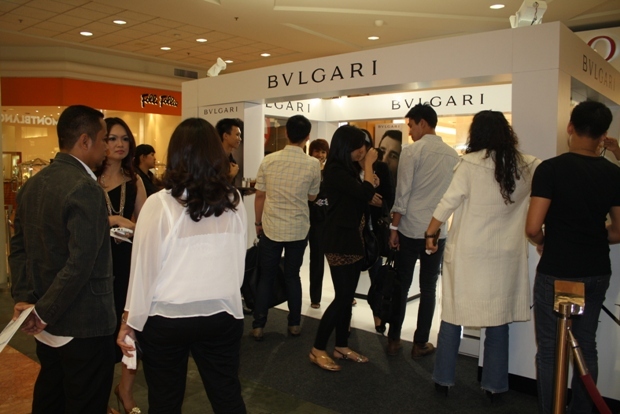 Bvlgari must be in the range of your perfume collection. Available in store march 2011, 50 ml 75ml or 100ml.